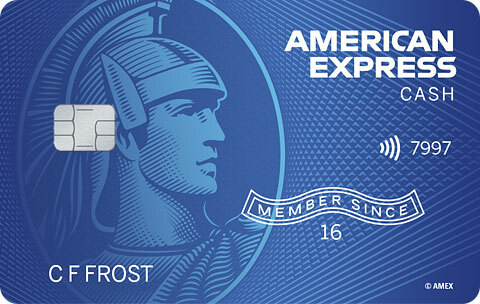 Blue Cash Preferred® Card from American Express Learn More About Offer | Apply Now. 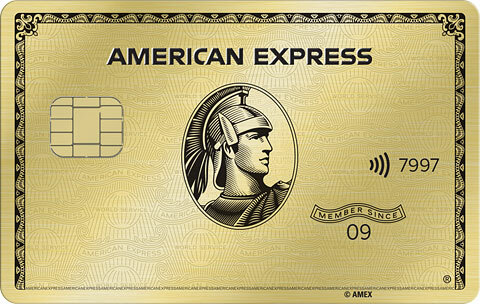 Blue Cash Preferred® Card from American Express is for people who would prefer to receive cash back for using their card. This offer is targeted for people who will use this card for personal use with an excellent or good credit history. Keeping in mind that APR's can be different from person to person, the lowest regular APR for this offer is 15.24% Variable* and may be up to 26.24% Variable*. (See Rates & Fees) Your credit score and other factors will determine this. This is a cash back rewards card. Ongoing cash back the card generates is received in the form of Reward Dollars that can be redeemed as a statement credit. Additionally you may be able use it to purchase a product or service in their rewards catalog. Should any retailer refuse you a refund on any eligible items within 90 days of purchase, you get back the purchase price.